Your source for all things vegan! 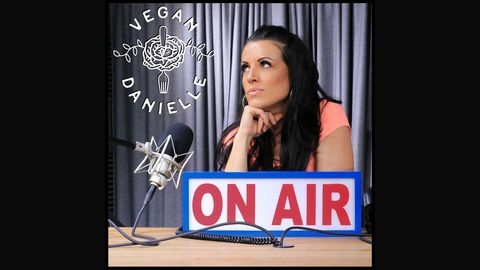 From cooking to fitness to haircare, Vegan Danielle discusses everything from the benefits to the frustrations of going vegan. 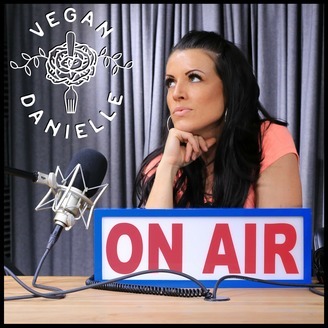 Podcast episodes alternate between scheduled interviews with vegan friends and businesses and small scripted researched documents pertaining to the vegan community.